At Royal Cosmetic Surgery, we have a team of internationally recognized doctors and surgeons from all around the globe. They have got their degrees and certificates from the best and authentic medical institutions. Our objective is to deliver only the best and nothing less than that to our esteemed patients. Each of our doctors has several years of expertise in the cosmetic field and have thousands of successful stories from patients, all around the world. Our diverse clientele speak for itself in regards to the quality of service provided by our proficient team of Surgeons. Our doctors only use the most advanced and most efficient equipment while performing the surgical and non-surgical procedures. Dr. Hameed has got his certificates in M.B.B.S, F.R.C.S, Royal College of Surgeons (Eng. ), British Association of Plastic Surgeons. He had his surgical training in UK at prestigious institutes such as; England Mount Vernon center for Plastic and Reconstructive Surgery, London University College Hospital. 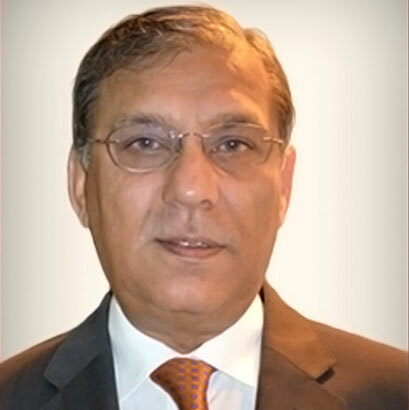 M. Riaz is a highly qualified and skilled cosmetic surgeon, affiliated from FRCSI, FRCS(GLASG), FRCSED, FRCS(PLAST). 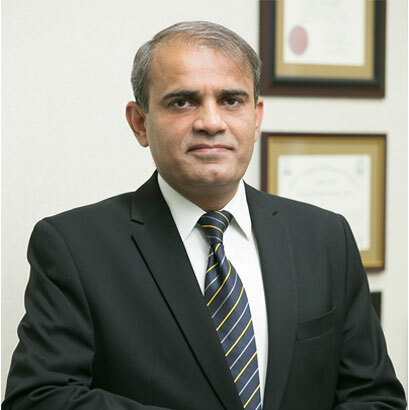 He is the pioneer of several signature cosmetic surgery procedures, including the R Facelift, R Brow Lift and R Breast Reduction..
Dr. Maj (R) Syeda Huma Hasnain graduated from Army medical Collage and served in the Arm forces,she did her Post graduation training from Military Hospital RWP, and qualified for MCPS. 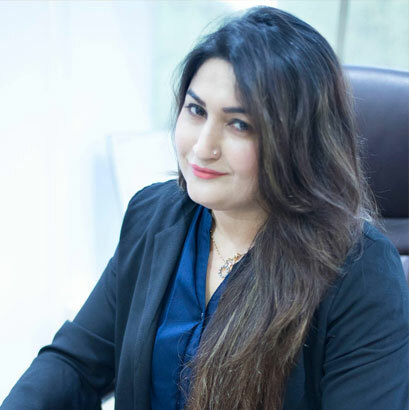 Dr. Abida Sardar had her training in PIMS hospital, American Academy of Aesthetic Medicines (AAAM) and she is also a member of American Academy of Aesthetic Medicines. She has been practicing Dermatology since 2010. 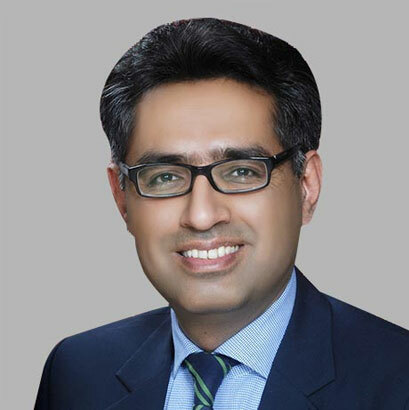 Dr. Adnan Aslam did his BDS in 2000, and after his house job trained for four years in Oral & Maxillofacial Surgery. 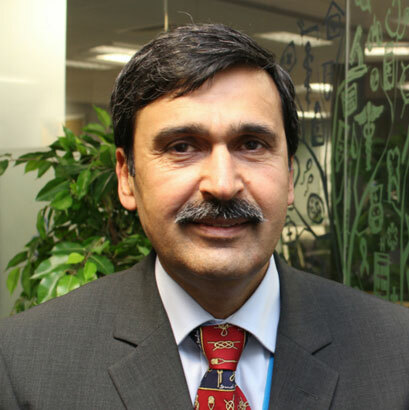 He acquired surgical fellowships from College of Physicians & Surgeons, Pakistan and Royal College of Surgeons in Ireland. 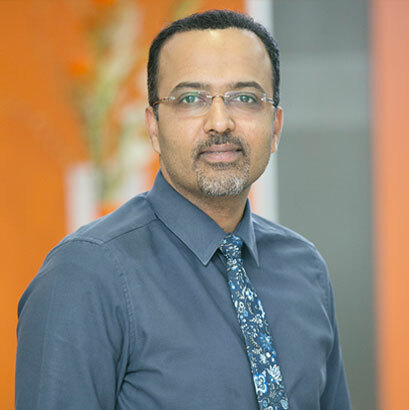 Dr Tayaba Iqbal Kazi is an experienced and highly qualified consultant Dermatologist, Cosmetologist and skin laser specialist. 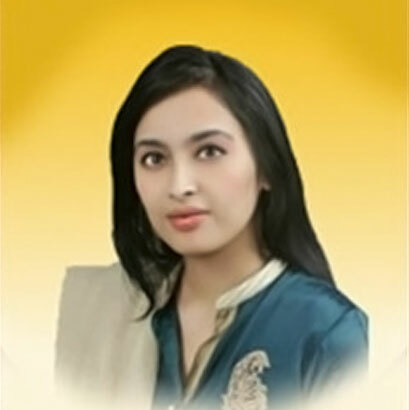 She is a fellow of college of physicians and surgeons of Pakistan in dermatology. She is also a graduate of King Edward Medical College. 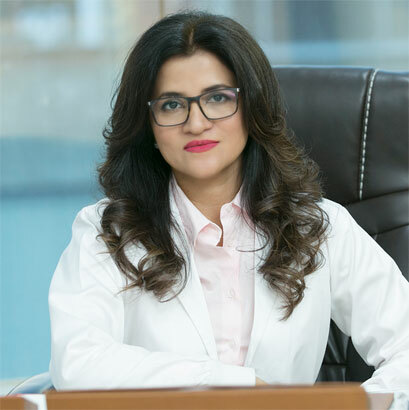 Dr Parisa is a compassionate , hard working and a dedicated doctor and for her patient satisfaction has the top most priority. 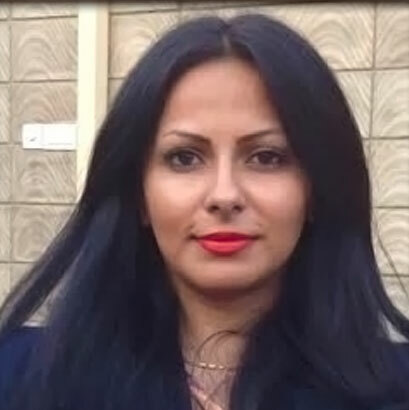 She graduated from fatima jinnah medical college (mbbs) , after which she went back to her country Iran and received her diploma in skin care.